New life truly is incredible. Well, this was back in January but I really wanted to share this newborn family session with you now that my website it back up and running. 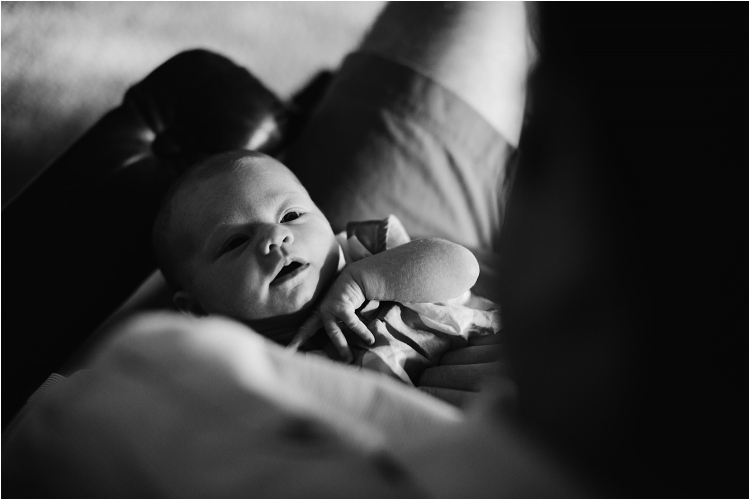 I loved spending a little bit of time with Eri and Chris and their new baby, Eva. There is nothing like being a new parent and our lives change so much. I remember it like it was yesterday and when I spend time with other new parents many memories come floating back to me. Challenges and excitement and everything in between.